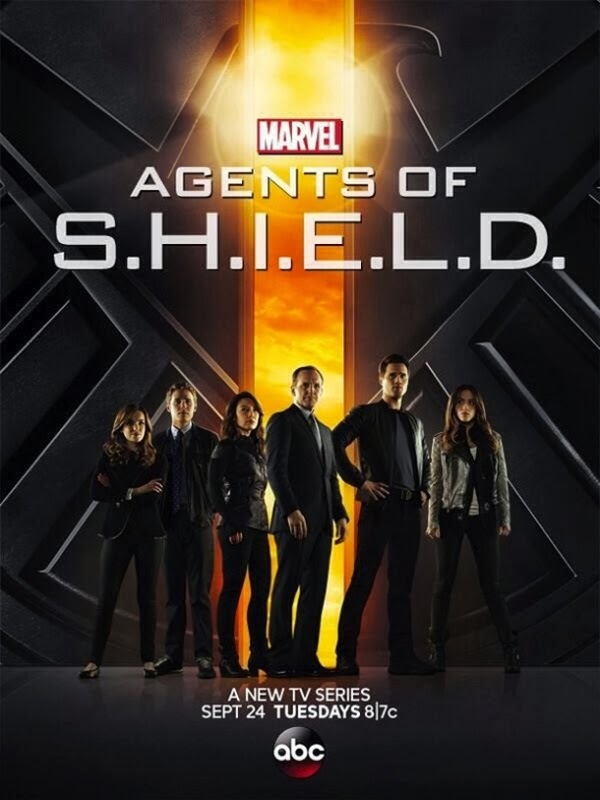 Cancellation Watch: Agents of SHIELD Looks to be Building Back its Audience, Atlantis Renewed for a Second Season. Catching up from the holiday week, Tuesday night seemed to buck the Thanksgiving trend of ratings lulls as all of that night’s genre shows did relatively well for the evening. Agents of SHIELD just may have turned around its ratings decline as it improved for a second week in a row to a 2.6 score in the 18-49 demographic with 9.7 million total viewers. ABC’s spin department jumped on those numbers and touted that it had its second highest audience based on total viewers as they tried to erase any thoughts that the show might have ever been in a ratings spiral. Over on The CW, The Originals returned strong for the fifth place network after a one week absence as it delivered a 1.1 rating with 2.4 million total viewers. And that helped Supernatural which edged up a couple of ticks to 1.1 rating with 2.4 million total viewers. And on CBS, Person of Interest had its best rating in a few weeks with a 2.2 score and 11.9 million total viewers. The Wednesday cable numbers have not come in yet, but I will post American Horror Story‘s performance on the Cancellation Watch Twitter Site once those are posted. Also of interest, BBC has renewed their new fantasy series Atlantis after only one episode has aired. That one scored well in the post-Doctor Who 50th anniversary special timeslot, so apparently they thought that was good enough to give the show a nod for another round of episodes. Below are the Top 25 rankings and the DVR numbers. As expected, Almost Human dropped to the very bottom of the broadcast network Top 25 with its second episode and it will fall completely out for its third episode when those number come out in a day or two. I will be getting back to my regular posting schedule this week, but that will only last a short while as we head into the winter hiatus.